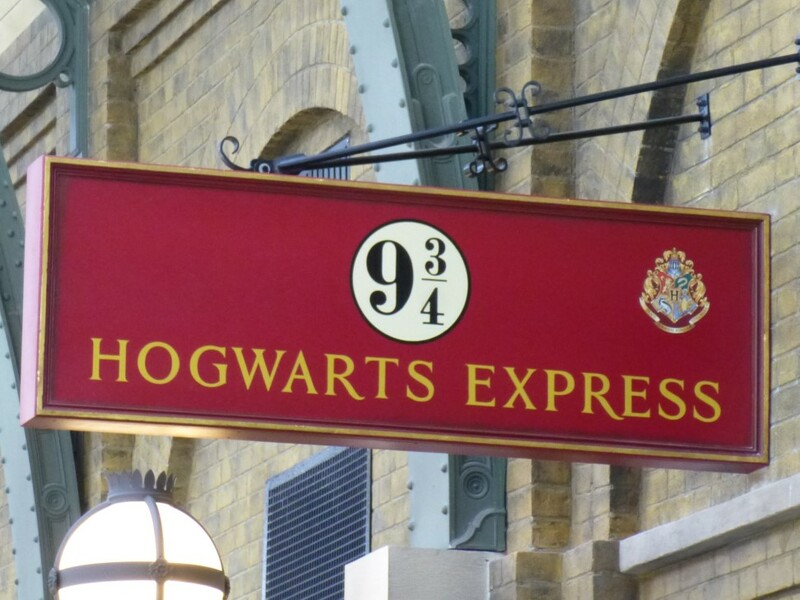 Muggle visitors to Diagon Alley in Universal Studios Florida are now actually able to board the Hogwarts Express and travel to Hogsmeade in Islands of Adventure. 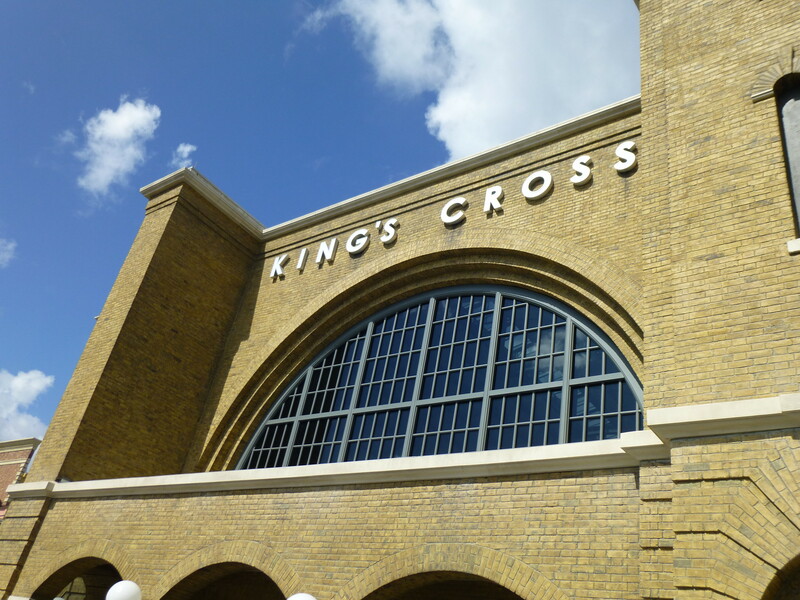 To board the Hogwarts Express at King's Cross Station, you'll walk straight through a solid brick wall onto Platform 9 ¾ where a Hogwarts Prefect will be waiting to lead you to your passenger compartment. As you wind your way through the British countryside, keep watch outside your window. 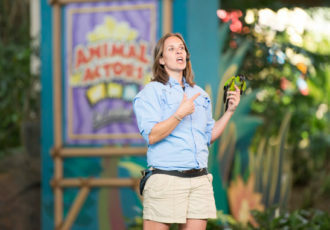 You never know who — or what — you might see flying, swooping or lurking just outside the train. You might encounter an adventure or two along the way as well, before alighting at Hogsmeade Station in Islands of Adventure. This first of its kind attraction is also a handy way to travel between two completely different theme parks. Only visitors with passes that allow them to travel between both parks may ride, but you may upgrade your pass at the entrance if you need to. Anyone of any age can ride this attraction with no restrictions. The ride is smooth, but you are locked in a small cabin for the entire 5-minute duration. The only part that may be frightening for small children is an (incredibly) brief encounter with a Dementor. Although this moment is told in silhouette which lessens its fear factor. Traveling both ways on the train offers two completely different stories. The two trains use a system of cables that pull them from one station to another simultaneously. Both trains must leave their current stations at the same time for the system to work. They split into two tracks as they pass one another in the middle of the journey, otherwise they share the same track coming and going from station entrances.